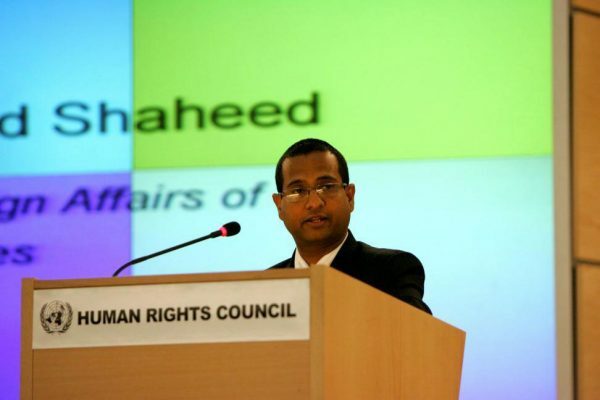 The International Center for Human Rights – ICHR – called on the member states of the UN Human Rights Council to extend the mission of Dr. Ahmed Shaheed as special rapporteur on the situation of human rights in Iran. 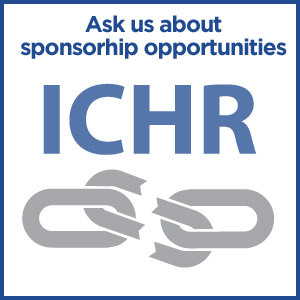 ICHR sent a letter to UN and UN Human Rights Council’s member states to consider extending the special rapporteur’s mandate for another term as they are approaching the 31st session of the UN Human Rights Council. By addressing Iran’s record on human rights violation, ICHR brought to their attention the importance of the mandate to be extended.